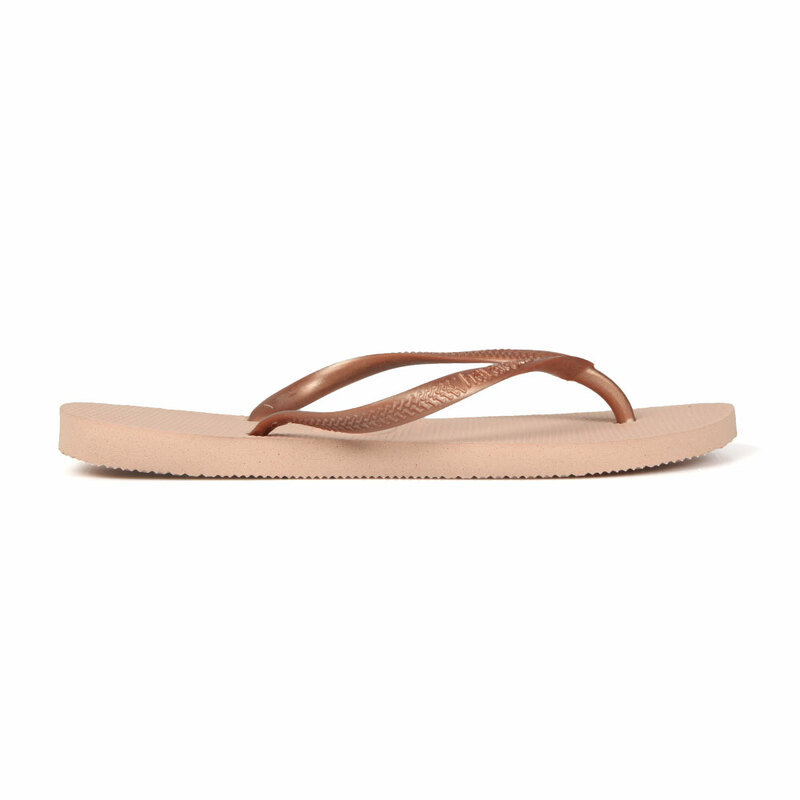 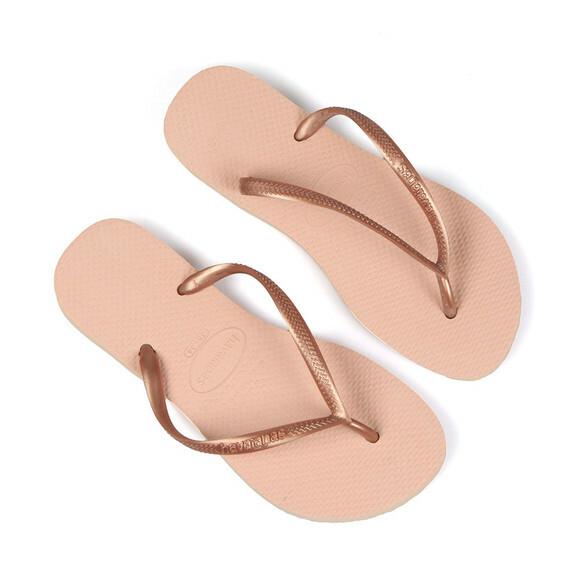 Havaiana "Extra Slim" Logo Flip Flop in 'ballet rose' has been designed in a baby pink colour-way and metallic rose gold straps that display raised Havaiana branding. 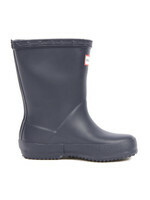 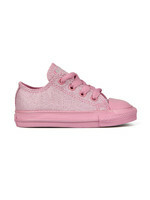 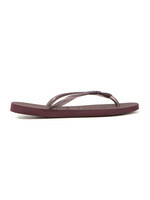 A textured footbed ensures a non-slip design. 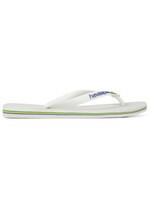 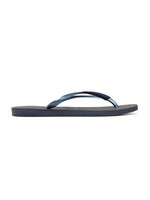 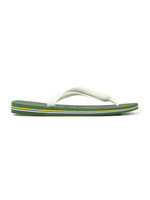 Havaiana flipflops have been created in Brazil and are one of the most popular flip flop brands around today.